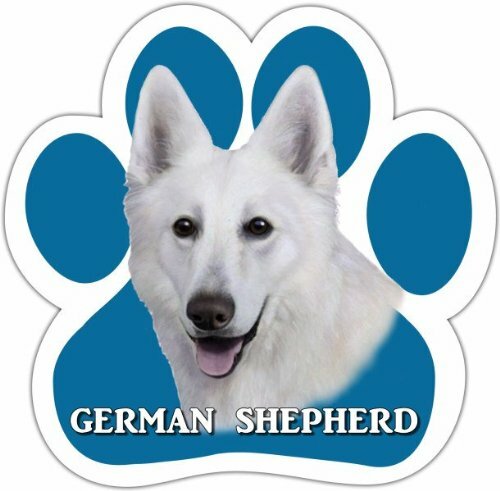 Show the world just how much you love your pets with this die-cut paw shaped magnet. Paw magnets come in 90 different breeds and 39 fun sayings or quotes. Magnetic back allows you the freedom to easily reposition without damage or mess. Easy on-Easy off. Perfect for cars, trucks, RVs, refrigerators, lockers or any metal surface. Made of flexible magnetized vinyl. Designed specifically for outdoor use. UV coated to resist fading due to sun exposure.